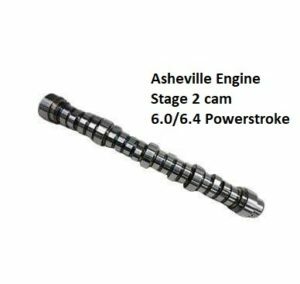 6.4 Powerstroke rebuild kit Archives - Asheville Engine, Inc.
Asheville Engine, the nation’s leading Ford Powerstroke Engine builder is now selling Rebuild Kits for the do-it-yourself’ers. We have a Stock 6.4 Powerstroke Rebuild Kit with everything needed to rebuild your long block with a complete gasket set for installing the engine for $2,215.00 with FREE shipping. We sell an Enhanced Rebuilt Kit for your 6.4with De-lipped, thermal coated pistons, Polydyn coated bearings and our own, Asheville Engine stage 2 camshaft to give you what it takes to make a 6.4 really last.